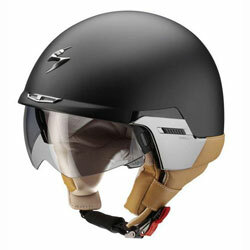 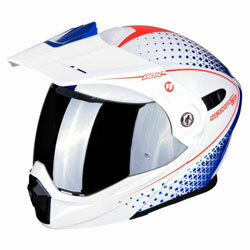 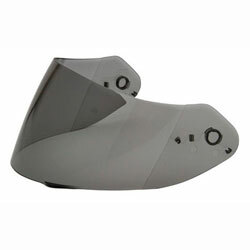 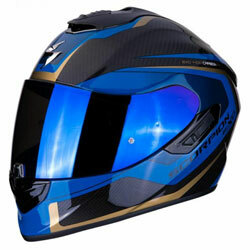 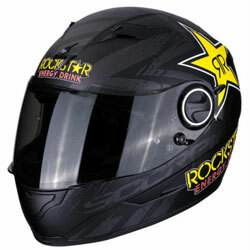 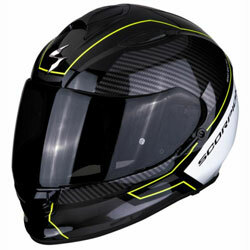 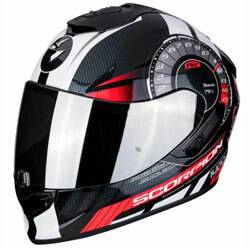 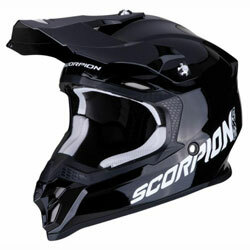 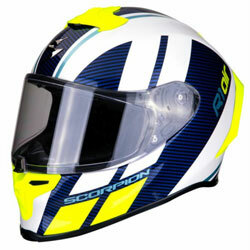 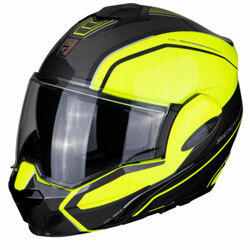 The Scorpion EXO-220 is an open-face, jet style helmet with internal sun visor. 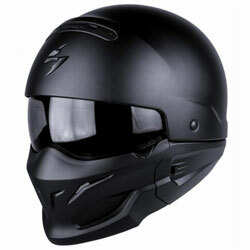 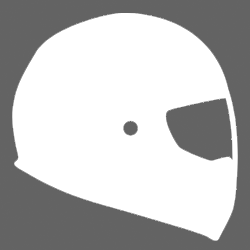 The new Exo-220 is a newly developed jet helmet constructed from a polycarbonate composite shell, wind tunnel tested to reduce road noise and improve comfort. 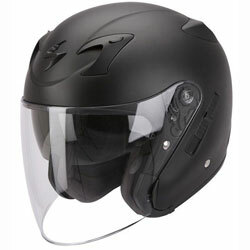 Available in two shell sizes and lined with hypoallergenic, removable, machine washable and soft KwikWick2 fabric, the Exo-220 is an extremely comfortable city helmet. 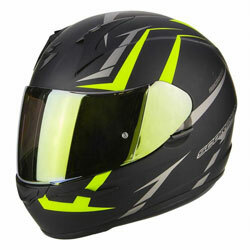 The internal sun visor optimises vision whilst the outer visor offers greater protection for out-of-city pursuits and harsh weather. 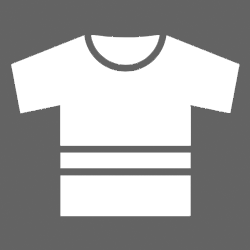 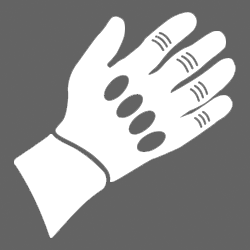 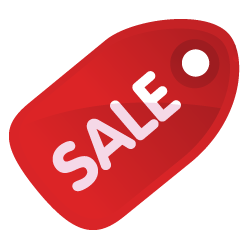 The multipoint ventilation system creates a vacuum and maximises air flow ensuring a comfortable temperature is maintained. 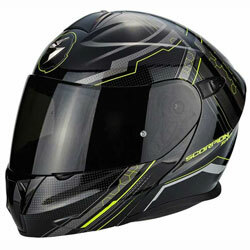 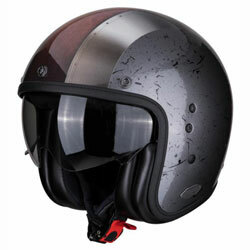 If you are looking city helmet packed with all the features, the Scorpion Exo-220 is the helmet for you!